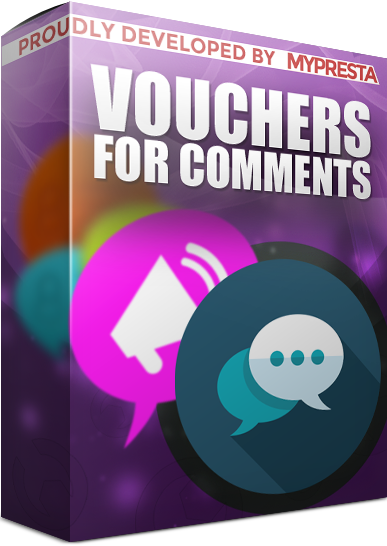 new version of module is ready to download! 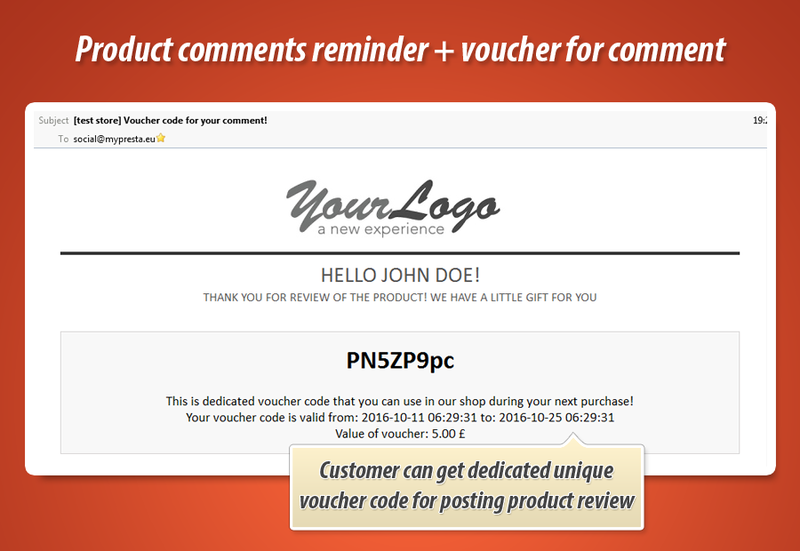 - added improvement where you can select order statutses - module will send reminder about comments for order that have selected status. 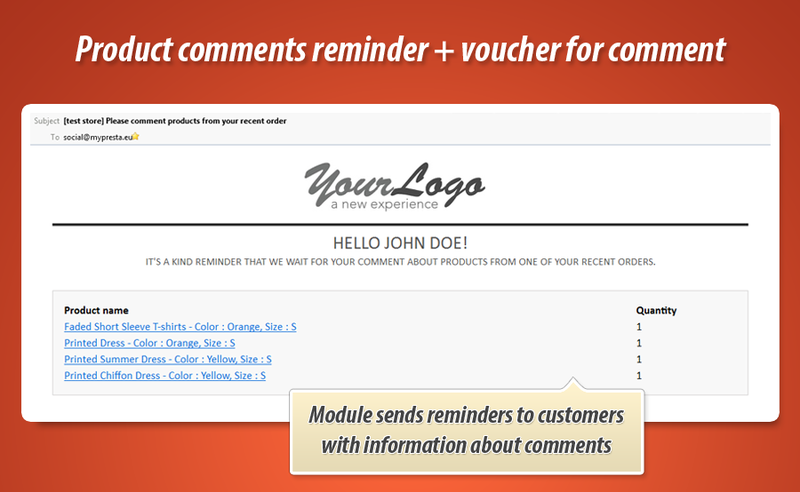 So now module will not send reminders for orders with status "cancalled" or "refunded" etc. - added feature to decide if you want to repeat a reminders, or not.